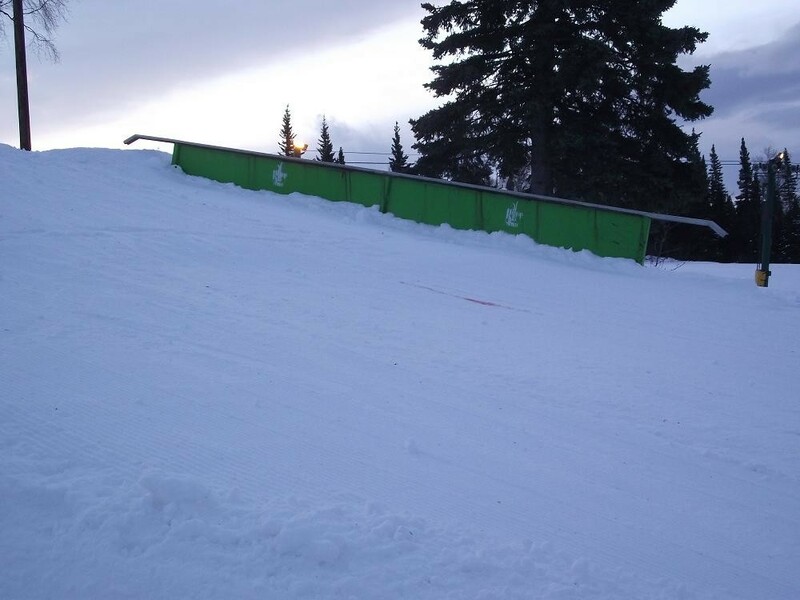 Hilltop Ski Area, located in Anchorage, AK, is a small ski area featuring a 294 foot vertical drop, 2 chairs, 30 acres of groomed terrain and features adjacent facilities such as the Karl Eid Ski Jump Complex and multiple Nordic trails. Guests can find tons of amenities in the city of Anchorage. Season passes are available now at Alaskan resorts.